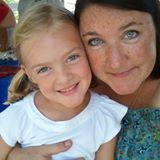 Emily, Janie and Susan are three moms with a mutual desire to help kids achieve their fullest potential. With the S3 project, they bring together very different belief systems, and have joined together at a point of mutual respect. They've created a resource for families experiencing the sometimes painful growing up phase in which kids begin sorting out "truth" from "myth" and try to figure out where "beliefs" fit into the whole scheme of life. Emily knows firsthand how hard it can be when kids start asking the hard questions. She recently broke the news to her inquisitive son. As she looked into his heartbroken face, his enormous eyes brimming with tears, she thought, "There must be some way to make this better. But what would it be?" 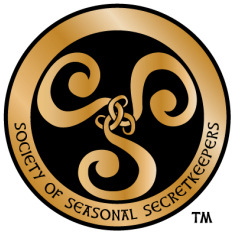 Thus, the Society of Seasonal Secretkeepers was born. Janie Rainn is an independent mother of two wonderful and spirited children. She is an English teacher and advocate for kids of all ages. 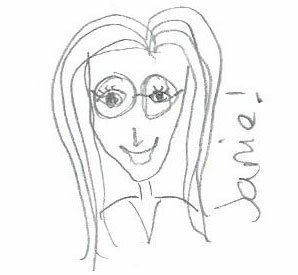 Janie brings perspective, humor, and a special gift to encouraging kids to the project. 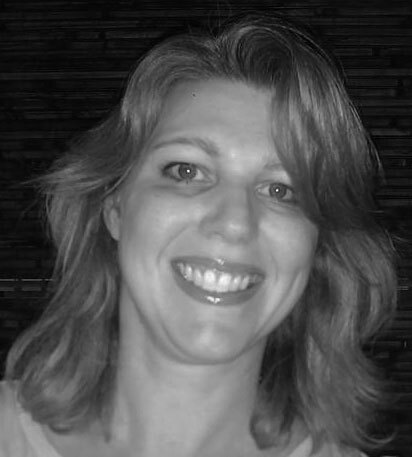 Susan M. Lustig is a long-time editor and writer. She has one daughter, who still believes in Santa Claus, fairies, and other seasonal secrets. Emily and Susan have worked together before, operating a creative writing workshop for their kids' grade school. Thad, Emily's husband, is the illustrator on this project. He enjoys creating visual arts, from drawing to painting to film. He also has the technical know-how to get projects smoothly through production. Linda was a counselor for over 20 years, and is also Emily's mom. Now retired, she is actively involved in the lives of her four grandchildren.